DoonCabs is Best and Reliable Taxi Hire Service for Dehradun to Rishikesh, Dehradun Airport to Rishikesh Taxi, Dehradun to Rishikesh Sightseeing Taxi for visiting Ram Jhula, Laxman Jhula, Parmarth Ashram, Ananda Spa in Narendernagar, Neelkanth Temple, Geeta Bhavan, Shivpuri and other places for adventure sports like river rafting and bungee jumping. We provide excellent taxi service at low fare from Dehradun to Rishikesh for one way, round trip and customized tour package for sightseeing in Rishikesh. We offer competitive fare prices for hiring taxi from Dehradun to Rishikesh. Book Online Taxi in Dehradun to Rishikesh from DoonCabs Android App. 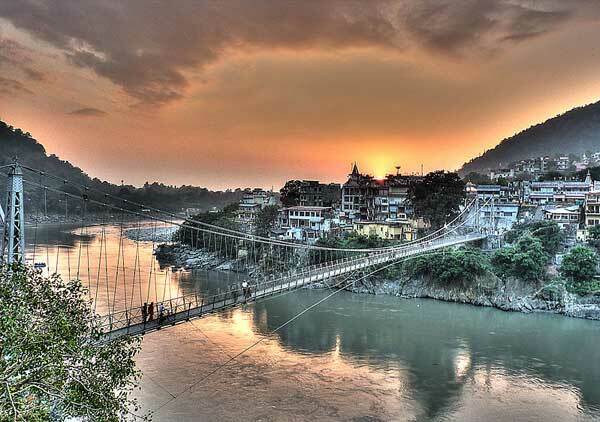 or Book Dehradun to Rishikesh Cab at Customer Care Number +91-88581-88581. We provide Taxi Cab Service from Dehradun to Rishikesh, One Way and Round Trip Taxi from Dehradun to Rishikesh Sightseeing, Dehradun Airport to Rishikesh Taxi and Dehradun to Rishikesh Taxi Service. Cabs can be booked online using credit, debit cards and net banking.